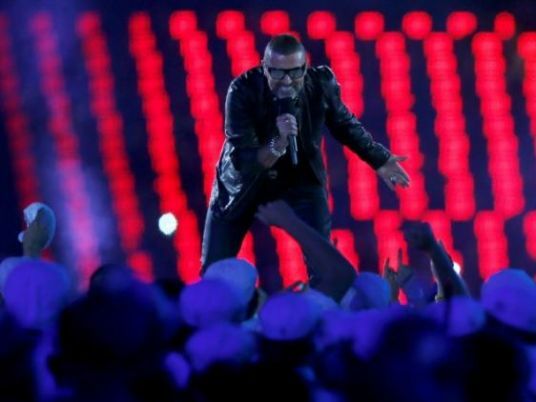 British pop icon George Michael, who was found dead at his home on Christmas Day, died of natural causes, a coroner announced on Tuesday. The singer's funeral can now take place after three months of tests. The cause of death was dilated cardiomyopathy with myocarditis and fatty liver, according to Darren Salter, senior coroner for Oxfordshire, west of London. The investigation is now closed with no need for an inquest, he added. An initial post-mortem examination on the 53-year-old, who enjoyed a 35-year career punctuated by years of drug-taking, proved "inconclusive" pending further tests. Dilated cardiomyopathy, which can be caused by substance abuse, affects the heart's ability to pump blood due to the muscle becoming enlarged and weakened. Myocarditis is an inflammation of the heart wall. Michael's partner Fadi Fawaz said he had found the star "lying peacefully" in bed at his home in the village of Goring on the River Thames west of London. Michael's publicist had been keen to quell reports of foul play, saying "there were no suspicious circumstances". Born Georgios Kyriacos Panayiotou to a Greek Cypriot father and English mother in north London in 1963, Michael shot to fame with the band Wham! and sold more than 100 million records in his career. He met Andrew Ridgeley at high school and the pair went on to form Wham! in 1981.